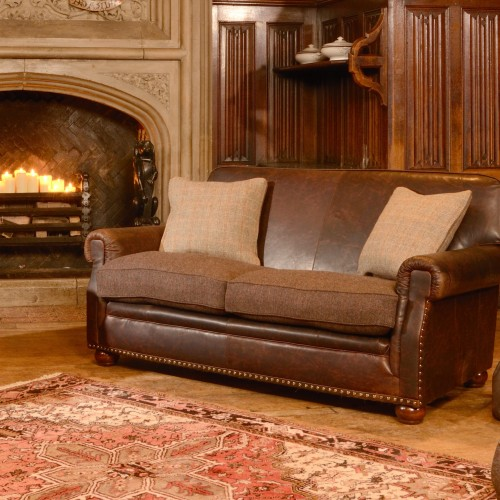 The Vermont offers a solid ash show wood frame with feature slats to the back and sides of the model. 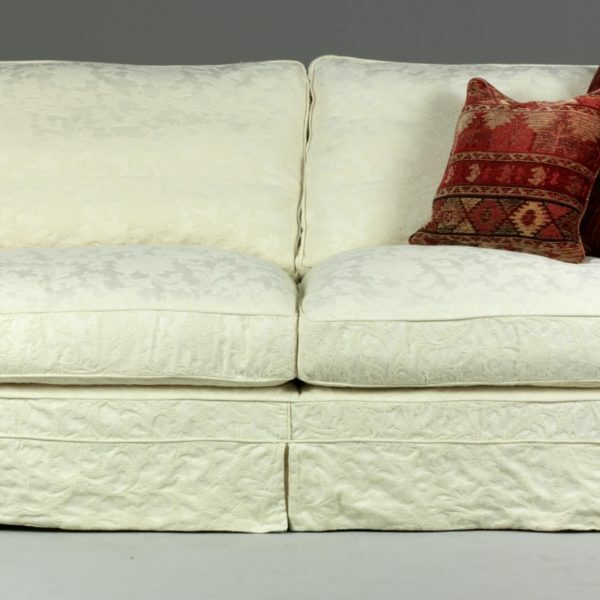 The buttoned back cushions are supportive comfortable seat cushions are fully reversible. 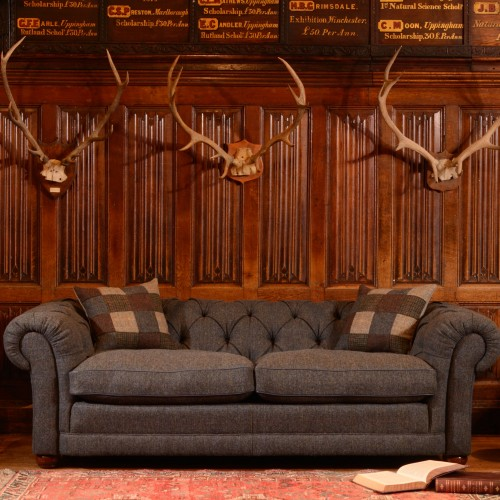 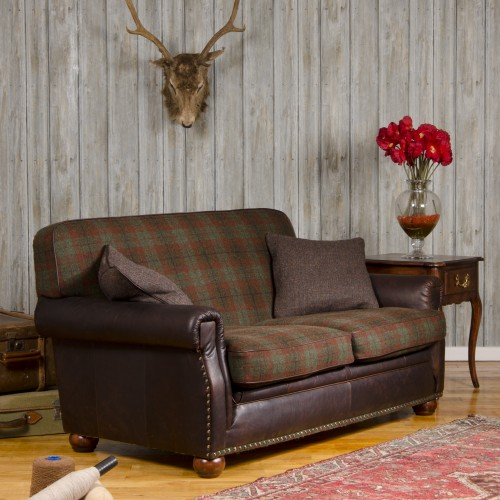 The Vermont range includes two sofas, a chair and a footstool and is available in an extensive range of fabrics. 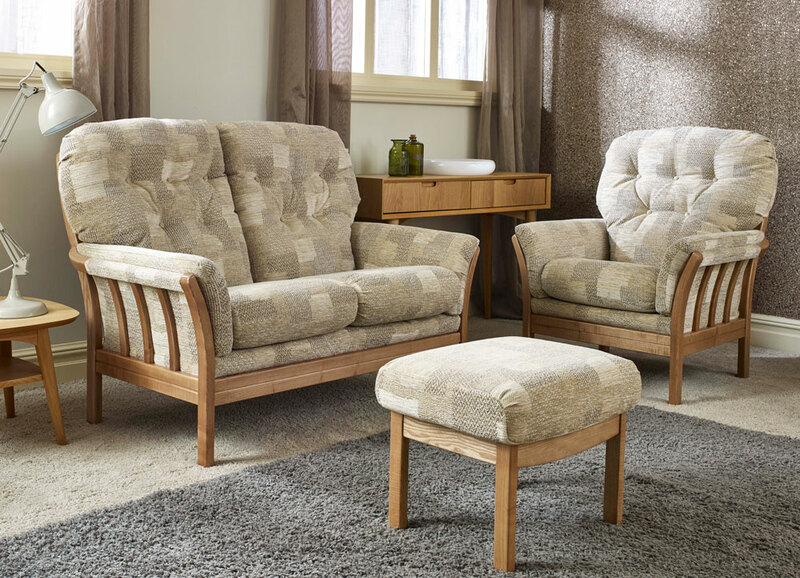 Wood colours available – Natural Oak, Mid Oak, Golden, Autumn and Antique. Categories: Accent Chair, Chairs, Fireside Chairs, Foot Stool, Lounge, Sofas Brands: Cintique.